Wow, it has been a long time since I last shared some unique braided hairstyles. 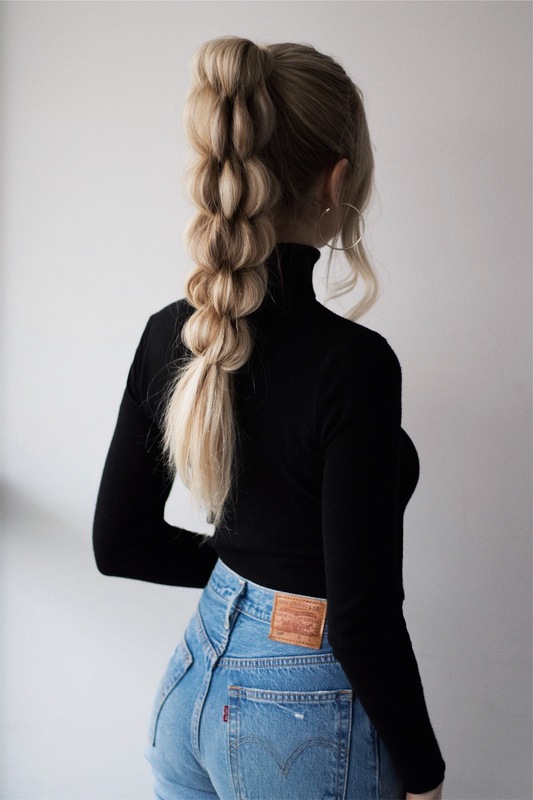 I initially came across this braid on Instagram, and I instantly knew I had to recreate it as a braided ponytail for you guys. 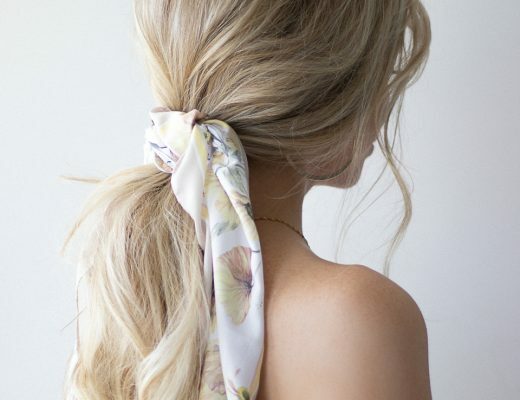 I thought it was so unique, beautiful, and such a fun way to switch up a ponytail. Since this is a more difficult hair tutorial, I slowly broke down each step so that you’d be able to recreate this braid easily on yourself or on a friend. Remember to keep on practicing, and if you can complete the first row the rest of the braid is a lot simpler. If you have any questions about this hair tutorial please comment below, and I will respond and try my best to help you. Don’t forget to watch the tutorial above, and leave me a comment letting me know what you thought. 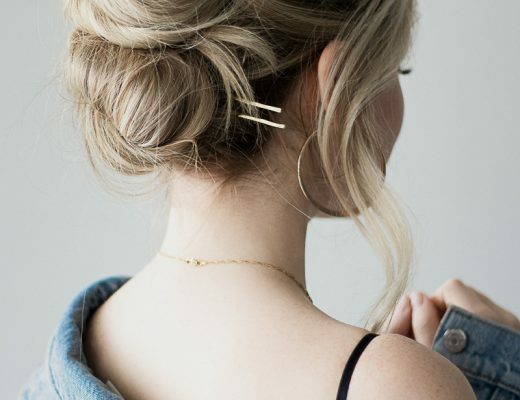 Watch more braided hair tutorials here. Is this all of your natural hair?! I feel like my thinner hair doesnt look as good as yours! I love this hairstyle though! Hi Brisa! It is my natural hair, but you could try adding extensions, or working with larger sections to help them stand out. Also thickening sprays, and adding waves to your hair can help add more fullness.